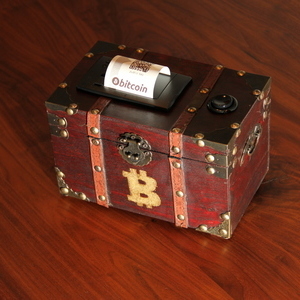 One of the challenges with bitcoin is to store them securely. 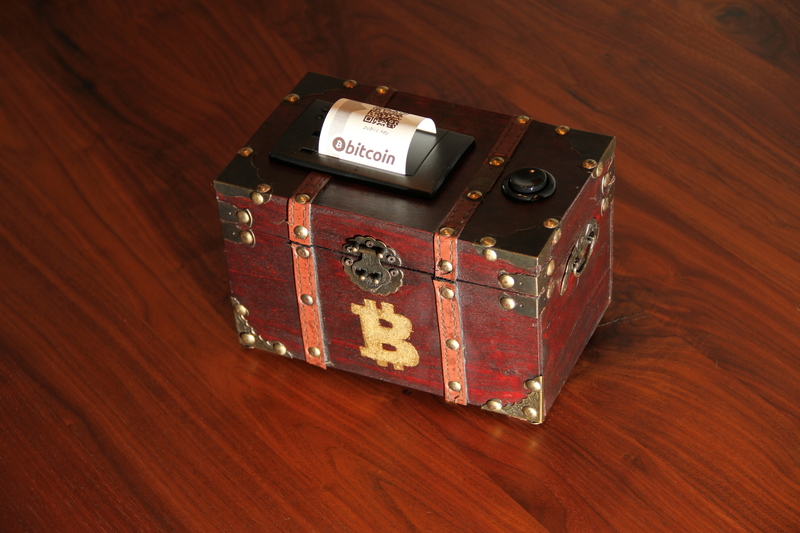 There have been several well known incidents where Bitcoins have been stolen. It is no mystery. Bitcoin IS money! It’s the same with Euros or Dollars, when you have it lying around it will eventually be missing. There is a twist with bitcoin to regular money. 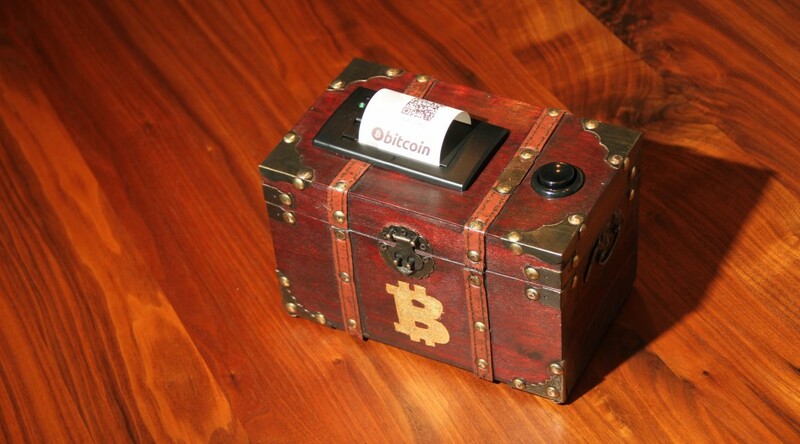 With Bitcoin one single piece of information is enough for the thief to steal your Bitcoins: Your private key. With Bitcoin it’s about keeping this piece of information secret.